Virgin Sport and ASICS are teaming up and returning to central London next summer with a brand-new look for the ultimate street party. Everything you loved about the British 10k – live bands and DJs motivating you at every kilometre, cheering fans and fan hubs are back, with a few surprises! 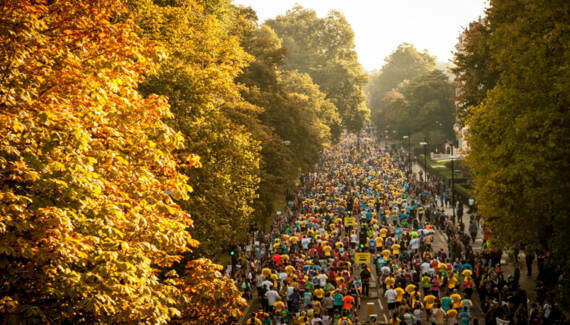 This stunning central London Half Marathon, takes in some of the capital's world - famous landmarks on closed roads, and four of London's eight Royal Parks - Hyde Park, The Green Park, St James's Park and Kensington Gardens.